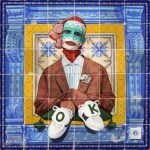 Gucci in partnership with A Magazine Curated By has launched a trilogy of photography exhibitions in Hong Kong, Beijing and Taipei to co-incide with Art Basel Hong Kong. Created under the theme “Blind For Love”. 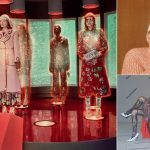 Alessandro Michele Gucci’s creative director invited friends of the House, including artist Petra Collins, songwriter Florence Welch, actress Dakota Johnson, filmmaker Gia Coppola and photographer Glen Luchford to collaborate with him. 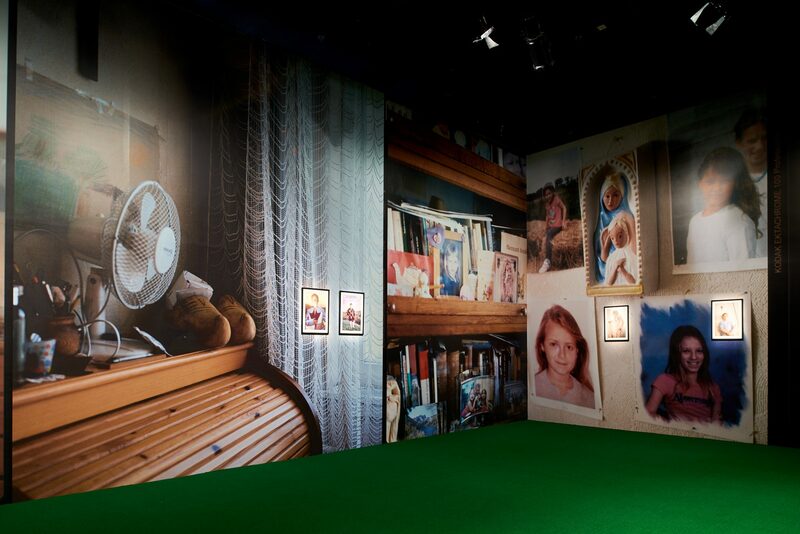 Petra Collins’ intimate family portraits photographed in Budapest, Hungary take centre stage in Hong Kong. 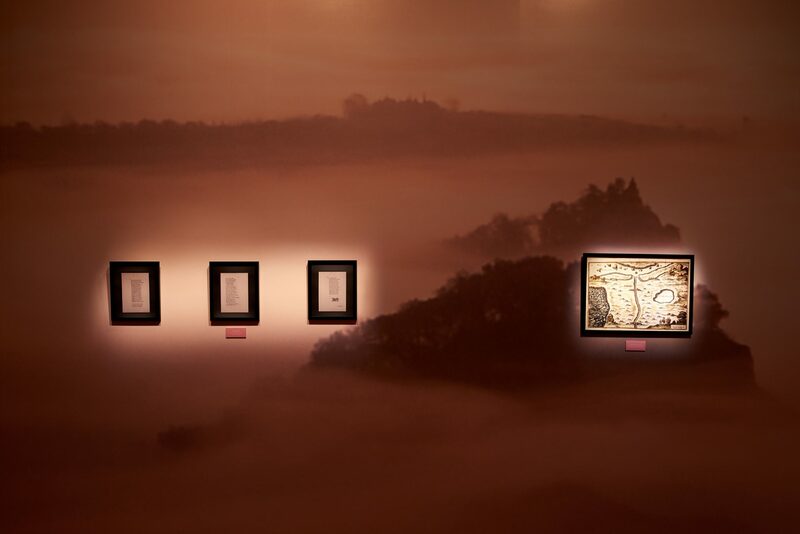 Whilst days later, Coco Capitán’s now iconic handwritings and snapshots of Rome and Florence will be shown in Beijing. The final show transports an exhaustive portrait of Joshua Tree, California by Gia Coppola to Taipei. 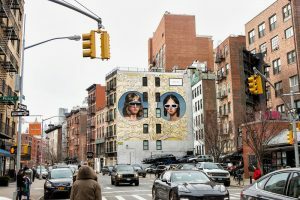 In addition to their photographic work exhibited in a fine art context, a selection of objects and prints from the pages of A Magazine Curated By Alessandro Michele will appear together for the first time in a cabinet of curiosities selected by A Magazine Curated By Editor in Chief and exhibition curator Dan Thawley. 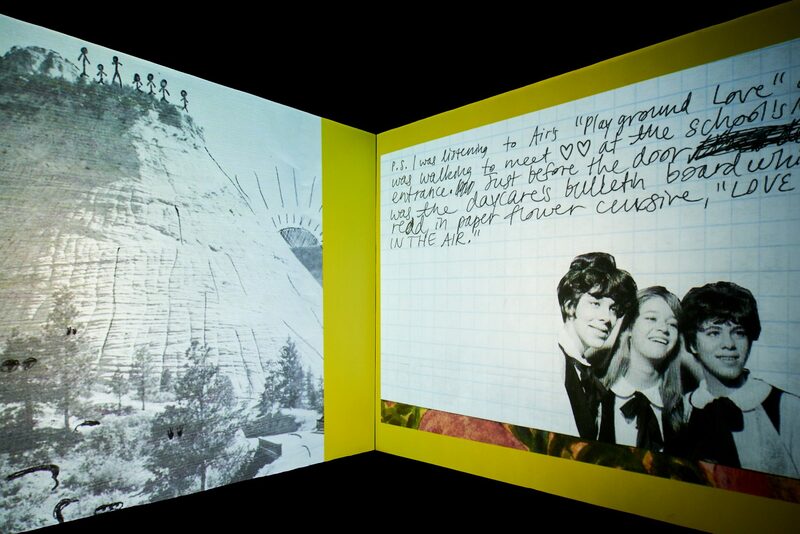 Each exhibition features an immersive projection room, inviting visitors to enter into the pages of the magazine in a psychedelic audio-visual collage that brings Alessandro Michele’s universe to life. 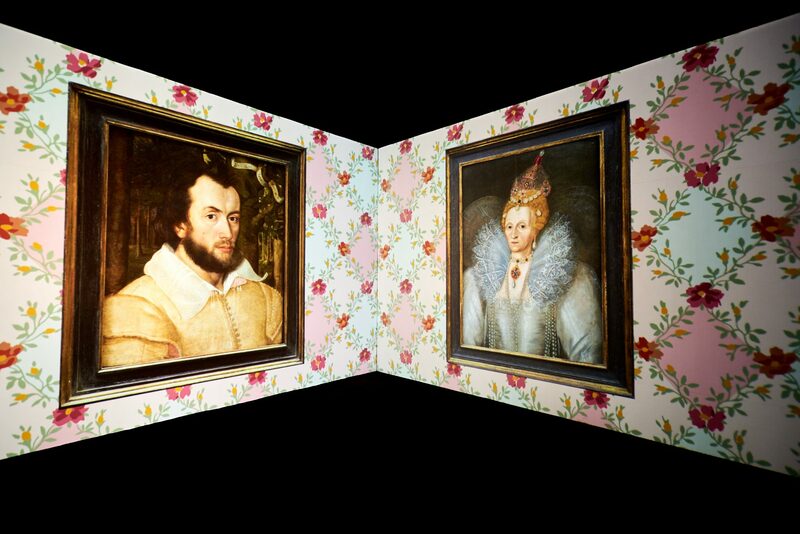 N A Featuring Dirk Van Saene was the first ‘A Magazine’, initiated by Walter Van Beirendonck and art directed by Paul Boudens for the 2001 Landed Geland fashion festival in Antwerp. It was followed by N B, N C, N D and N E Magazines before A Magazine Curated By Maison Martin Margiela was released in 2004. Now based in Paris, but conceived as Belgium’s first fashion magazine, A Magazine Curated By has gained international acclaim for its intimate perspective into the minds of the most inspiring fashion designers working today. Kwaku Boateng is a independent curator and the founder of the Art Advisory firm Wonderfully Young. A collective of advisors who assist in helping their clients to navigate and purchase work across the entire spectrum of the international art market. He advises on private sales as part of both short and long term collecting strategies and services a culturally connected and exciting clientele globally. Kwaku offers a solid combination of deep industry knowledge and also counsel to emerging artist who are interested in building their careers. He is also a collector and has been buying and supporting young artists for a decade with a focus on America and Africa. 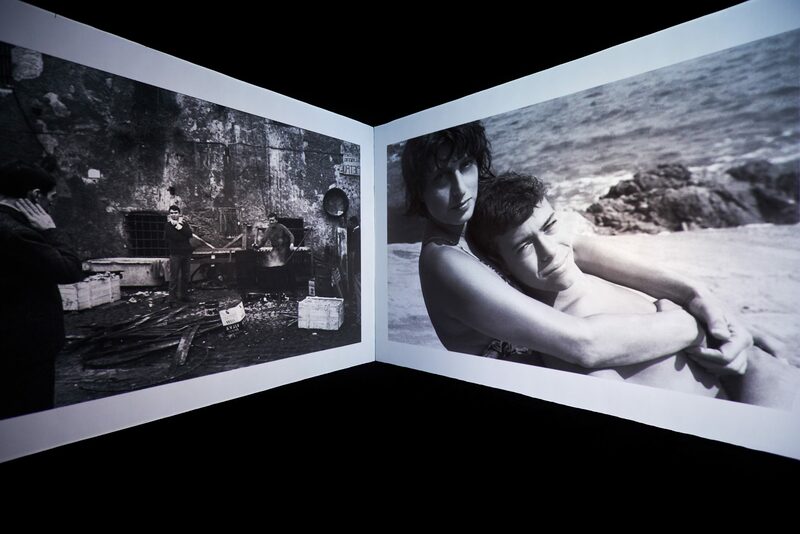 This entry was posted in EXHIBITIONS and tagged A MAGAZINE CURATED BY, Coco Capitán, Gia Coppola, Gucci, Petra collins. Bookmark the permalink.